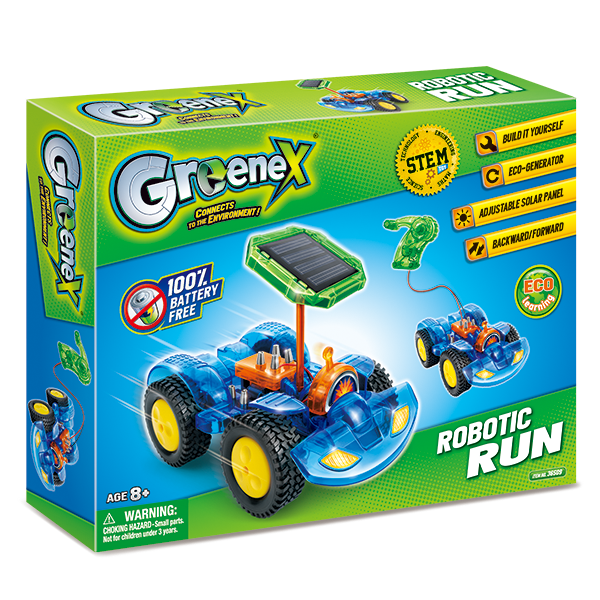 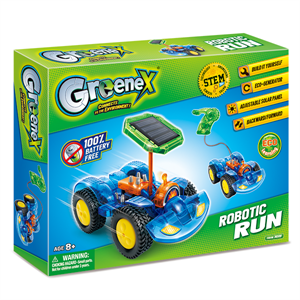 GREENEX Robotic Run is perfect to play with all day long! 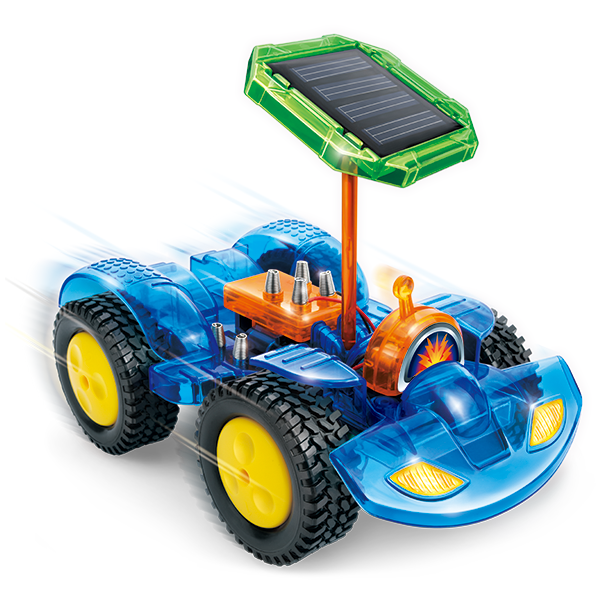 This kit is an easy build-it-yourself solar operated vehicle. 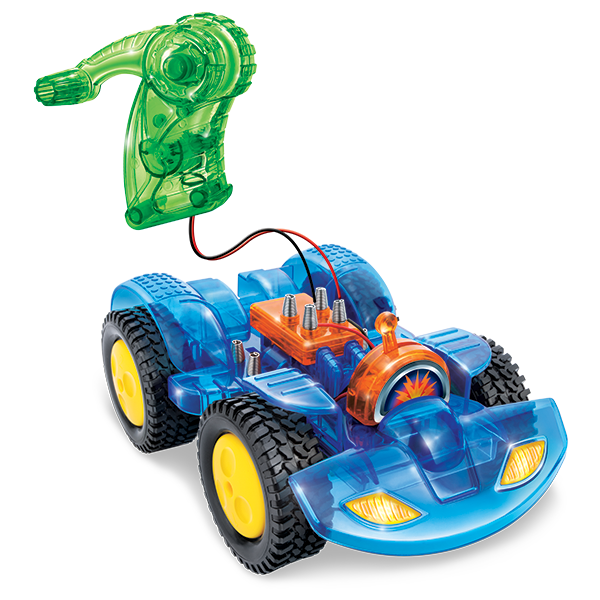 This amazing car can go backwards and forwards!